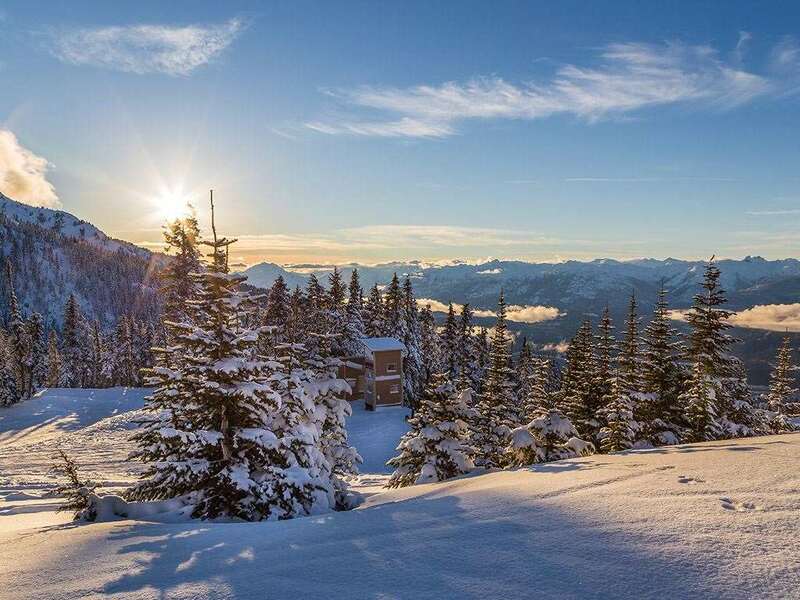 The Stoney Creek Condos boast a superb location in the north end of the village, opposite the Marketplace and just a short walk to the Whistler and Blackcomb Gondolas. Condos are tastefully decorated and very appealing to guests who want the convenience of self-catering, whilst being surrounded by the local restaurants. 45 studios/apartments. One Bedroom Condos for 4: have a lounge with queen-sized sofa bed, gas fireplace (some units), cable TV, VCR and fully equipped kitchen, bedroom with one queen bed and bathroom with jetted tub, shower and wc.